This post come from Justin Weilacher, a friend of TMS and avid disc golfer (PDGA #41309) residing in Sacramento, CA. With extensive knowledge of the game from years of experience playing in a variety of environments and weather conditions, Justin is a great resource for all sorts of disc golf advice. Read more from Justin at his blog, http://dbfreediscgolf.wordpress.com. 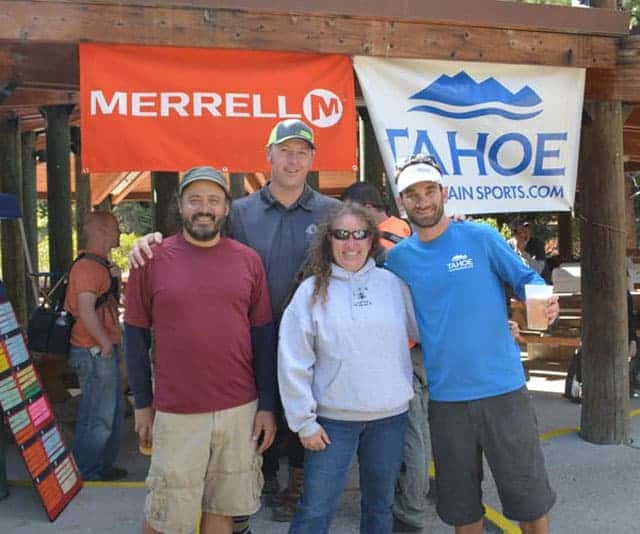 Tahoe Mountain Sports hosted the final tournament in the Sierra Tahoe Series October 12 and 13 at North Tahoe Regional Park in Tahoe Vista, California; there was incredible competition at the premier disc golf course in Tahoe. The Sierra Tahoe Series is a newer series that has exploded in popularity over the past few years. Quality courses, intense competition and incredible weather draws golfers from all over. 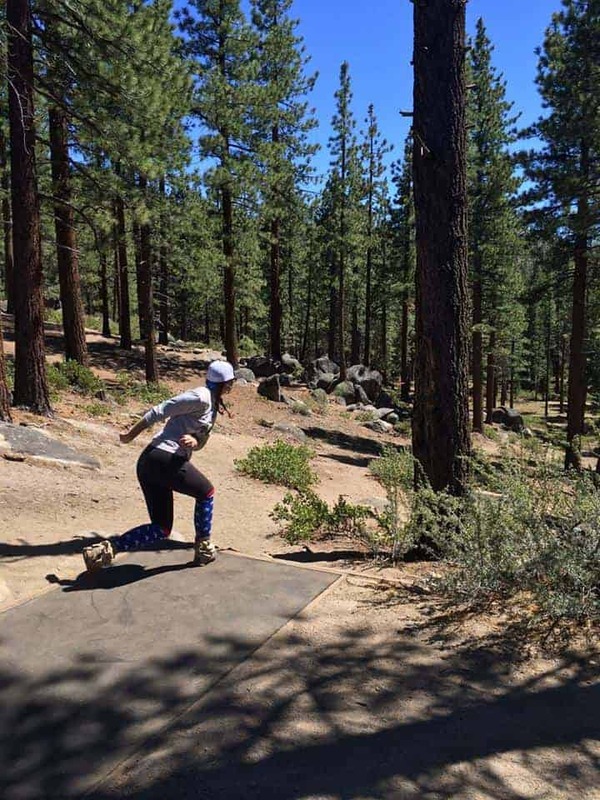 The disc golf communities of Northern California and Nevada quickly realized the high quality events that the series has to offer, and they fill the Tahoe Series events quickly. Sierra Series events are well planned, well executed and well sponsored by both local and national companies. Tahoe Mountain Sports owner David Polivy treats his involvement in the Series as a business investment and manages the series professionally. Polivy’s continued efforts netted the series a major sponsor, Merrell, who has added value for the series participants. Thanks to the hard work of the folks at Tahoe Mountain Sports and the committed golfers of the Tahoe community, all seven tournaments in the series have sold out. As a courteous perk, at the final event a lunch was provided; not just on Saturday, like many events, but on Sunday as well. And a hot fire was perfect on the chilly Sunday morning as players gathered to discuss the series standings and the hole placements for the final day. 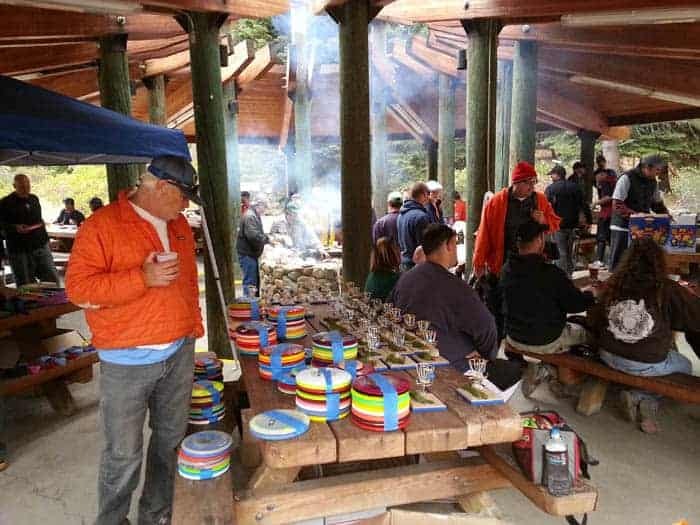 For participants, there is plenty of value just in the disc golf experience provided by the Series Organizers Paul Sanchez, Skot Meyer, Gayle Baker, David Polivy, and Craig Getty. Tournament directors regularly arrived at the courses with hole assignments laid out in advance, player’s packs prepared, and a team of support staff at the ready. There was never a shortage of local golfers willing to lend a hand. The events started on time and information was presented clearly and concisely at the player’s meeting. Organizers chose the perfect course for the series finale and had the Tahoe Vista course primed for serious competition. The 18-hole course was changed in between every round increasing the challenge for the series competitors. At the meeting prior to the final round of the series, Paul Sanchez announced all the divisions that were in contention – almost all of which had a drama-filled final round as the winners were not decided until the final putts dropped in the baskets. There were equal parts camaraderie and competition on the course throughout the weekend, and there wasn’t a card I played on that had a single bad egg. We shared stories, exchanged high fives, discussed our fan grips and fore-hand throws. Tempted fate with death-putts on pedestal pins. Discussed the virtues of three-ness. Argued that holes should have been par fours. Argued that lots of holes should have been par fours. One thing I know for sure – I’ll be making the drive up the mountain for next year’s Sierra Tahoe Series.